Ja’Tovia Gary will spend the month of January 2017 living and working on the JBFC campus as the REMIX Artist-in-Residence. While in residence, Ja’Tovia will work on the first cut of her documentary, The Evidence of Things Not Seen. The film is about a troubled young artist who goes through the looking glass and discovers trans-generational trauma and mental illness throughout her family tree. But the return journey with her new, adjusted perspective offers an opportunity for enriched relationships and, possibly, a more serene future. The film is supported but the Sundance Institute Documentary Film Program. 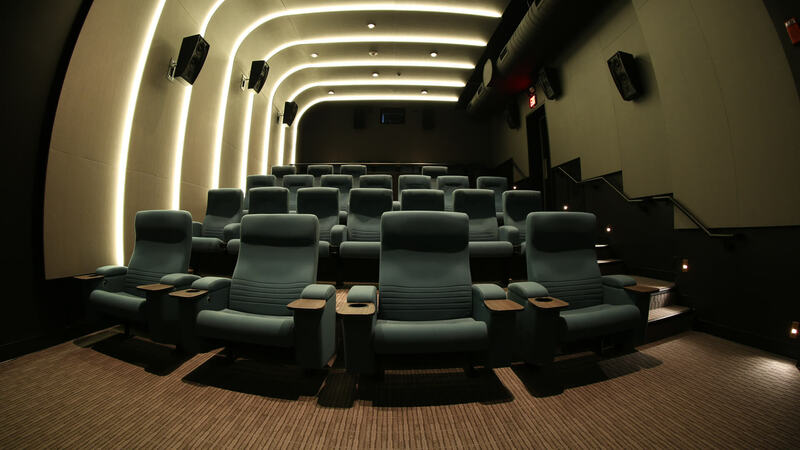 Ja’Tovia will also work with makers in JBFC’s Creative Culture program, an initiative that provides production space, equipment, industry-oriented programming, and networking opportunities to emerging filmmakers. Kathleen Collins’ funny, brilliant and personal, Losing Ground should have ranked high in the canon of indie cinema, but the film was never theatrically released. One of the very first fictional features by an African-American woman, Losing Ground remains a stunning and powerful work of art. An Ecstatic Experience is a meditative invocation on transcendence as a means of restoration from REMIX Artist-in-Residence Ja’tovia Gary. 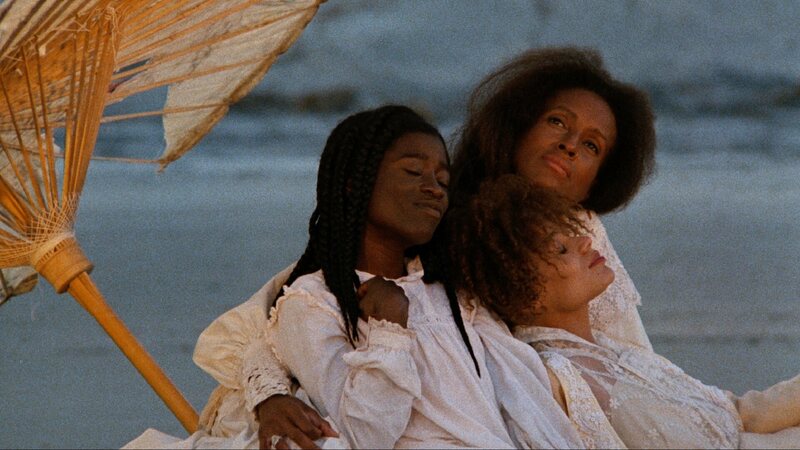 The 25th anniversary restoration of director Julie Dash’s landmark film Daughters of the Dust finally comes to the Burns! The first wide release by a black female filmmaker, Daughters of the Dust was met with wild critical acclaim and rapturous audience response when it initially opened in 1991. Ja’Tovia M. Gary is an artist and filmmaker currently living and working in Brooklyn, New York. Gary’s work confronts traditional notions of representation, race, gender, sexuality, and power. Gary is concerned with charting the various ways raced and gendered bodies navigate popular media. The artist earned her MFA in Social Documentary Filmmaking from a private for-profit art school in New York City. Her work has screened at festivals including Frameline LGBTQ Film Festival, Edinburgh International Film Festival, New Voices in Black Cinema, Toronto Inside Out Festival, Gdansk Animation Festival, BlackStar Film Festival, Tampere Film Festival, and Ann Arbor Film Festival. Gary has presented her work at universities, museums, and cultural institutions worldwide including the Schomburg Center for Research in Black Culture, NYU Florence, Chicago’s Black Cinema House, Indiana University Cinema, Goldsmiths University, Museum of Contemporary Art Los Angeles, ICA Boston, MoMA PS1, and the Made in New York Media Center. 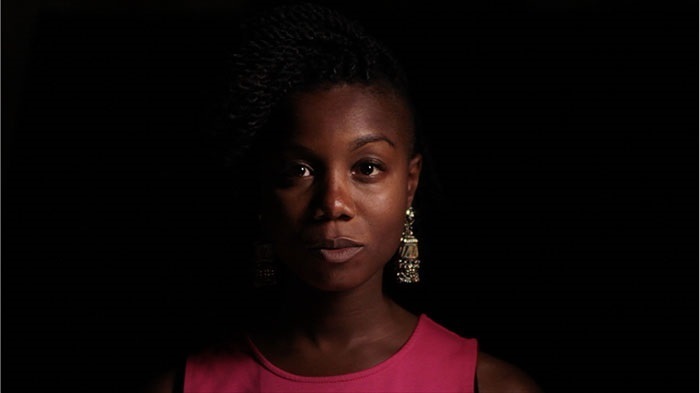 The artist’s professional production credits include post-production/archival assistant for Spike Lee’s Bad 25 and Shola Lynch’s Free Angela and All Political Prisoners as well as assistant editor on Jackie Robinson, a two-part biographical documentary directed by Ken Burns, Sarah Burns, and David McMahon, which premiered April 2016 on PBS. Gary has received support from the Sundance Documentary Fund Grant, Jerome Foundation Film and Video Grant, and the BritDoc Pulse Genesis fund.